Hi! 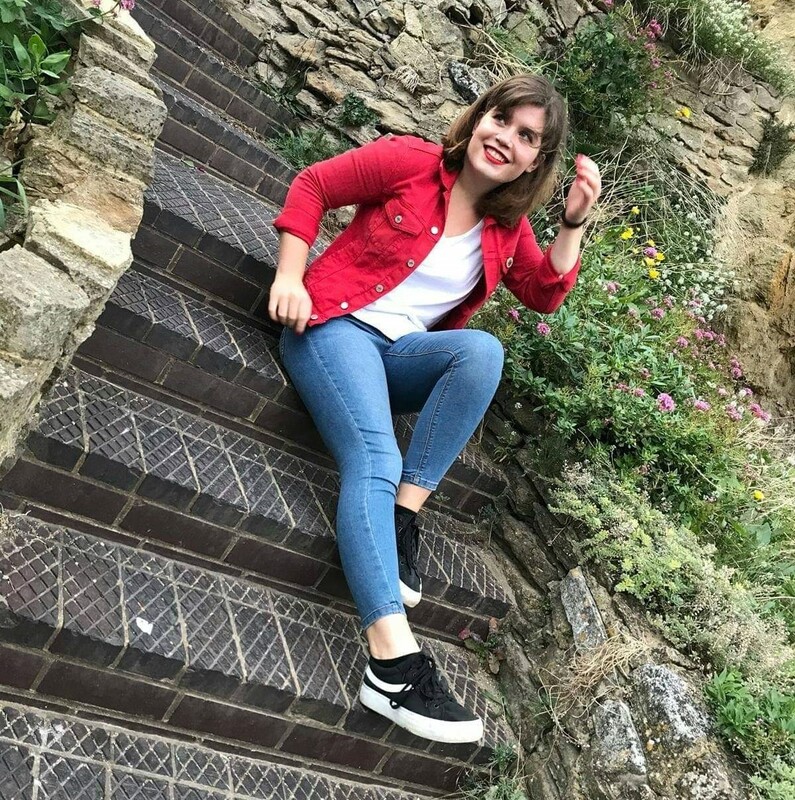 My name is Bethany and I’m a 2nd year Politics and Sociology student, I’m an officer on the Students’ Union Support Zone and I’m the Co-Founder of BVisible, a not-for-profit focused on educating people on the intersections of disability, especially on invisible illnesses. The vast majority of disabilities are invisible, with 74% of people with a disability having no visual manifestation of their condition (BVisible, 2018). This library curator project is not here just to talk about disability in general, but to make the intersections of disability more visible. Making disabilities of all shapes and sizes more visible is an integral part of my work as Co-Founder of BVisible, and I’m super excited to be working on this with the University of Surrey Library! I’ve tried to make this list of resources as inclusive and diverse as possible and give you an exciting path into understanding more about the world of disability. The most important thing that can be done to support the rights and lives of those with disabilities is to educate yourself on the types of problems they may face. Education is the only gateway into being able to support those with disabilities, whether that’s understanding part of their struggle, understanding the problems with policy, or just acknowledging some of the adjustments they need to make. I have chosen these titles to help you explore these issues. I would like to thank the University of Surrey Library team, but especially Ellie, Catherine, and Theresa, for helping bring this project to fruition.